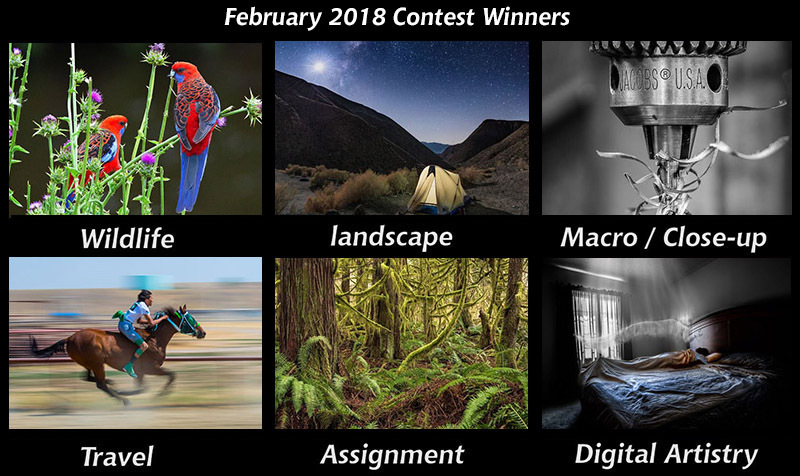 We are pleased to announce the winners of the February monthly contests and the start of the Best of Nikonians Segment One Contest. All six images have been entered in the Annual Best of Nikonians 2018 Contest. The April Cotests are being updated, to stay up-to-date see the Current Contests post pinned in the English cafe. Follow the links below to see the full images and to congratulate the winners. Best of Nikonians - Segment 1 is underway. This segment's theme is "Wondrous Jobs from around the world". 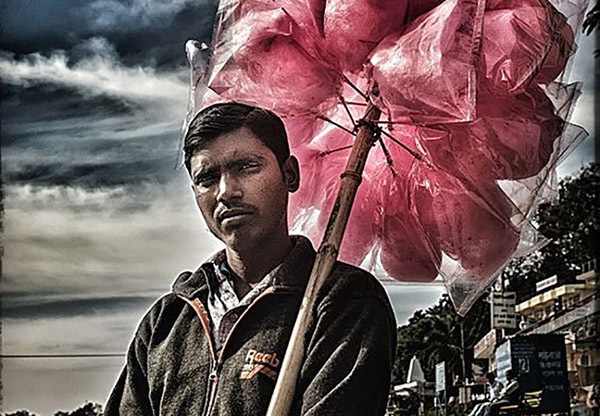 We are celebrating working people everywhere, lets see photographs featuring people at work.